These pillows are too too cute! Order yours today through our online shop. Located in bustling downtown historic Easton, MD, Curlicue is the fun place to shop for all your flourishes, flounces and finery! 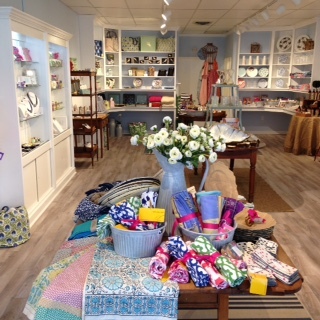 Curlicue's must-haves include decoratively unique home accessories, beautiful jewelry, natural and organic bath & beauty, hand crafted stationery, creativity-inducing books, and a special teen & tween section. 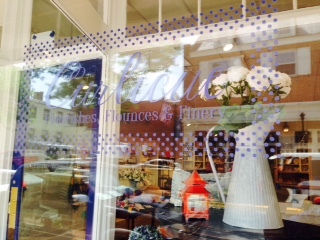 Look for the striped awning on Goldsborough Street and stop in to see the latest flourishes, flounces and finery at Curlicue!